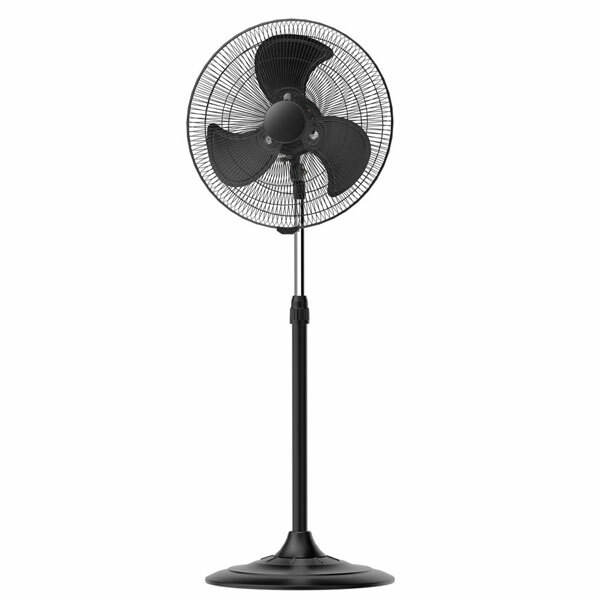 Pedestal Fan - Semi Commercial- Matte Black 18"
A pedestal fan with four selectable speeds and high (but not loud) airflow. The fan has metal blades and metal cage and is designed for semi commercial environments such as a warehouse, gym etc. Finally the fan can be tilted vertically as required and can oscillate from side to side to cover a larger area or stay in a fixed position.